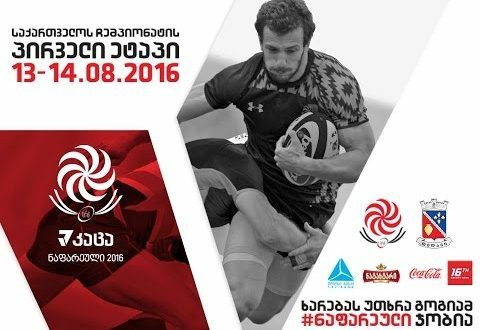 7evens is a category for Georgian Championship, between Georgian 7 rugby players teams. 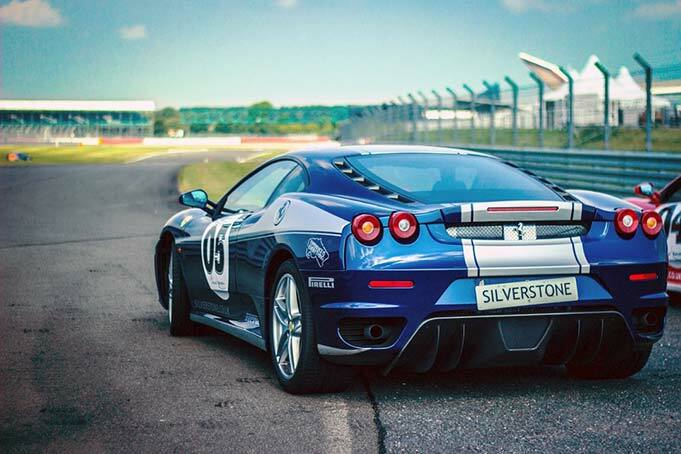 It is high speed and dynamic. Rugby sevens is a variant of rugby union in which teams are made up of seven players playing seven-minute halves. Instead of the usual 15 players, playing 40-minute halves. 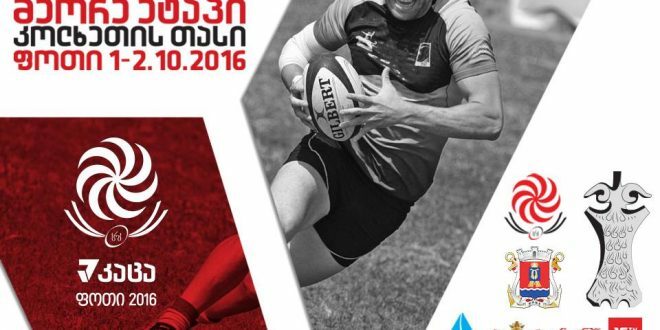 Rugby sevens is administered by World Rugby, the body responsible for Rugby Union worldwide. The game is popular at all levels, with amateur and club tournaments. Generally held in the summer months. Sevens is one of the most well distributed forms of rugby, and is popular in parts of Africa, Asia, Europe, and the Americas, and especially in the South Pacific. Rugby sevens is commonly referred to by rugby union media and fans as simply “sevens”. sevens originated in Melrose, Scotland in the 1880s. 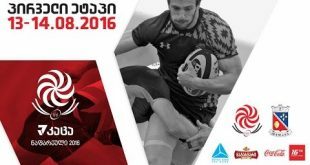 Melrose Sevens tournament is still played annually. Popularity of rugby sevens increased further with the development of Hong Kong Sevens in the 1970s, the World Rugby Sevens Series in 1999, and more recently with the 2009, vote by International Olympic Committee to bring rugby back to Olympics, beginning in 2016. Day 1. 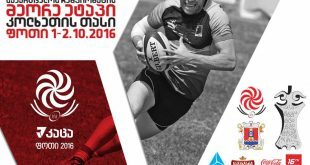 Poti Georgian rugby 7evens home premiership 2016 | Stage 2 | October 1 | Poti Competition was held in the seaside town Poti. Weather was lucky. Guys showed a perfect game with many memorable moments. Day 2. Nafareuli Georgian 7evens home premiership | Stage 1 | August 14 | Nafareuli Competition is held in Kakheti. Homeland of wine in Georgia. On the second day of competition heat subsided. Tour won by the team from Gori, Jiqi. Day 1. Nafareuli Georgian 7evens home premiership | Stage 1 | August 13 | Nafareuli Competition is held in Kakheti. Homeland of wine in Georgia. In August it was very hot, but in spite of that, guys showed a good class.